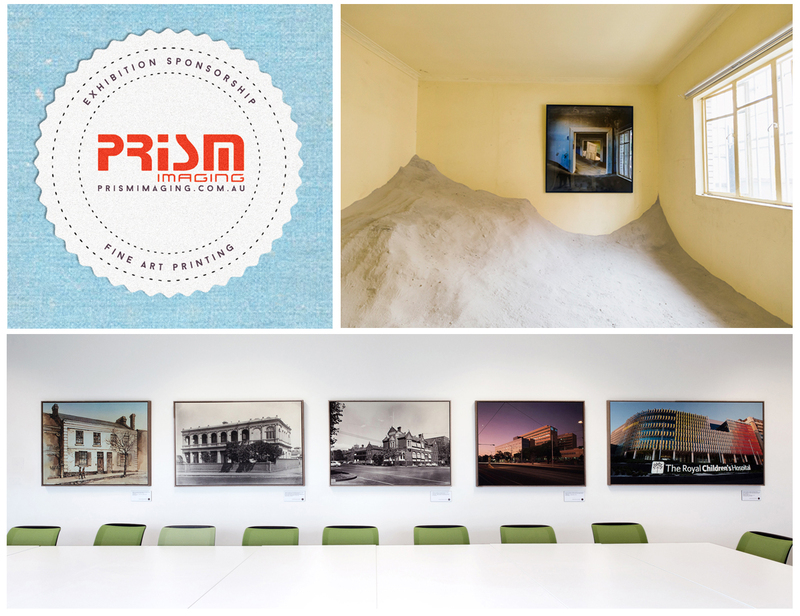 Prism Imaging has been proudly supporting artists for over 25 years. We understand the importance of sustaining Melbourne’s rich and diverse arts community and have a variety of sponsorship opportunities available, tailored to specific projects and exhibitions. Discounts on our services can be offered in exchange for logo and branding, and social media coverage. Recent sponsorship projects have included: The Royal Melbourne Show Photography competition, Royal Children’s Hospital, Melbourne’s Disposable Camera Project, Ruffian Art Gallery and many more independent exhibitions. We have a variety of services available to best sponsor your exhibition or project including fine art printing, mounting, framing, C41, B&W film processing, scanning and developing. There are several paper types available including Hahnemuhle, Canson, Ilford and Kodak. Contact us and arrange an appointment to discuss sponsorship opportunities for your next project.